Silicon Motion is present at Flash Memory Summit 2018 in Santa Clara, California, and they are announcing their new SM2270 dual-mode enterprise-class SSD NAND controller. 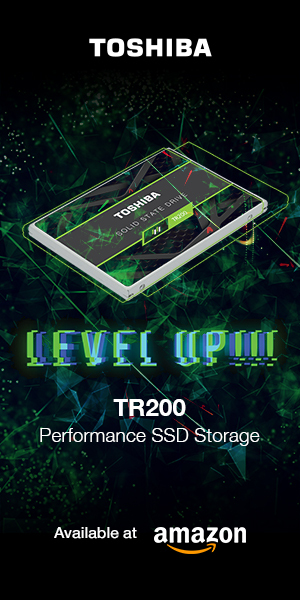 The dual-mode SM2270 is a complete SSD NAND controller solution, and can be provided with either turnkey firmware or customer specific firmware. 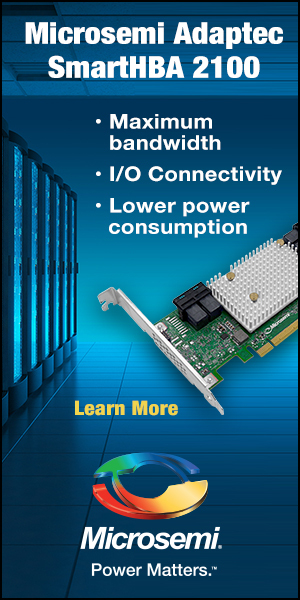 The SM2270 supports standard NVMe protocols, plus now supports Open Channel storage implementations. In both modes, The SM2270 provides ultra-high performance, guarantees low latency, and enables more efficient use of storage capacities in high-density, multi-tenant data center usage scenarios. 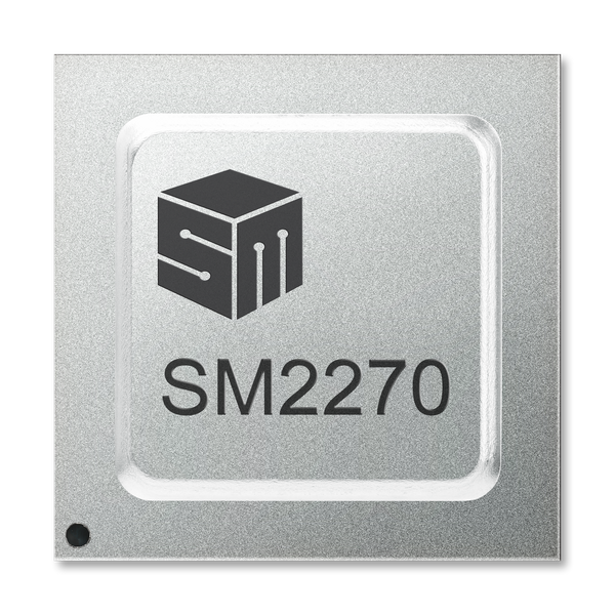 Silicon Motion’s SM2270 dual-mode controller is available today. It will be on display at Flash Memory Summit 2018 from August 7th through 9th. You can visit Silicon Motion at booth #413.